Was your vehicle the victim of an accident or a fender-bender? 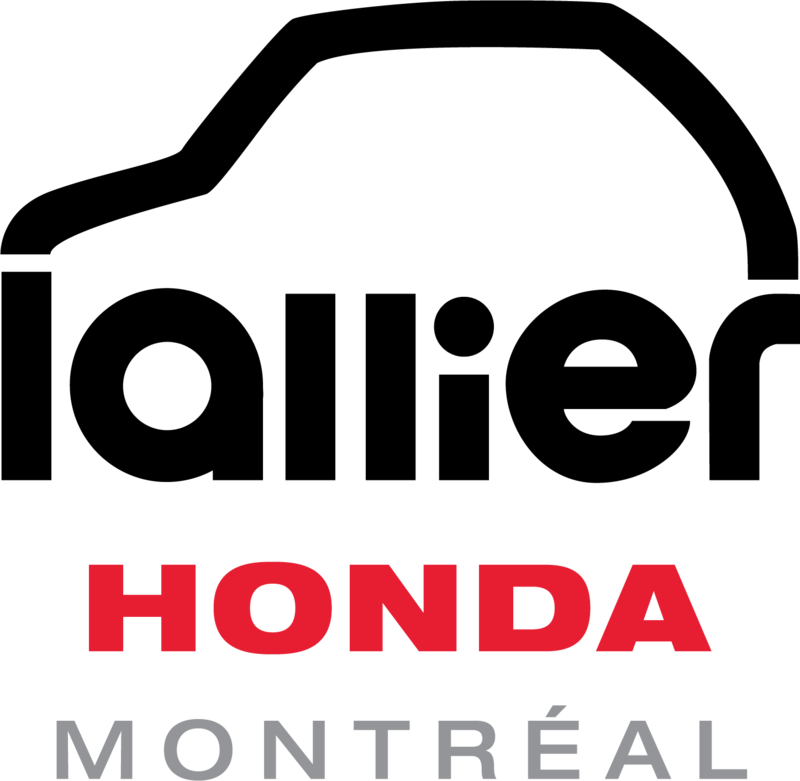 Don’t despair – Lallier Honda Montreal is here for you! Our body shop service makes getting the repairs you need quick, easy and effective. Our in-house body shop is operated under the CarrXpert name, which allows us to offer a variety of services that you won’t find at other dealerships. Book your appointment with our body shop service today by filling out the form below, or calling us at 1 855 296-2138. 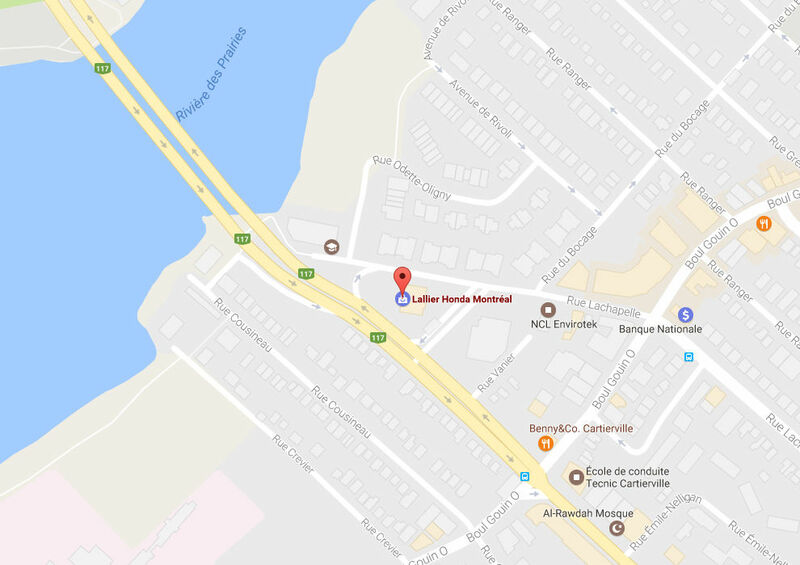 If none of these 10 reasons are enough to bring you into Lallier Honda Montreal’s body shop, don’t forget that we’re also a licensed CarrXpert repair centre. At CarrXpert, we know that accidents can happen to anybody at any time. That’s why we work hard to bring you the best possible service. As soon as we get your car, our staff will do everything in their power to get the repairs done quickly, efficiently, and for a great price. CarrXpert employees follow a stringent code of professional ethics, so you’ll always get quality service at a fair price – no hidden fees or unnecessary extra repairs. CarrXpert will repair your vehicle right the first time, and offers a lifetime guarantee on all work done.